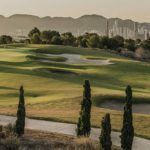 Arabella Golf, one of the most prestigious golf resorts in Mallorca, launches its new website for the international golf market. The new website offers diverse information and services to its clients and members, making the visit to the website surprising to all visitors. 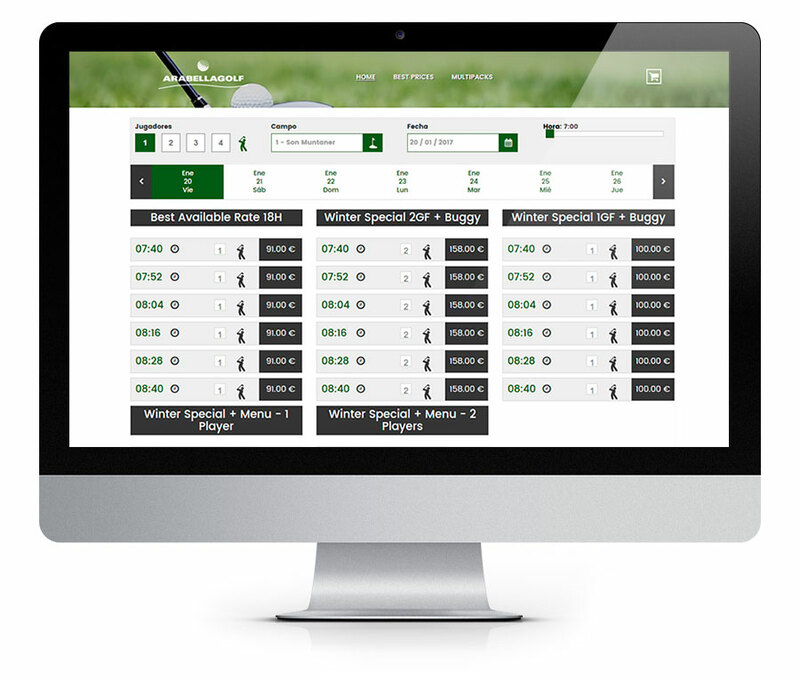 As part of the new website, Arabella Golf publishes its new booking engine Concept Online, which will give access to external customers, members, tour operators, hotels and endless channels to book green fees in any of its three magnificent golf courses. From today onwards you can make your bookings with us in a quicker and simpler way. And of course, always enjoying the best available rates via our new booking platform, which is available at our new website. Arabella Golf not only puts at your disposal the reservation of green fees, but also, golf packages for one or multiple days. Shortly in addition, the online booking for the Resort Golf Academy will be available. Mastel Group collaborates with Arabella Golf in the development of technological consultancy work with the purpose of debugging and improving work processes, as well as putting in place new technological initiatives that allow the resort to be at the forefront of sales techniques at the national or international level. Concept Online and its different modules (Online Golf Reservations for Members, Non-Members, Tour Operators, Hotels, Golf Resellers, Golf Academy, Online Shop, Revenue Management strategies, etc.) are a good example of the possibilities that Mastel Group makes available to Arabella Golf and other clients worldwide. 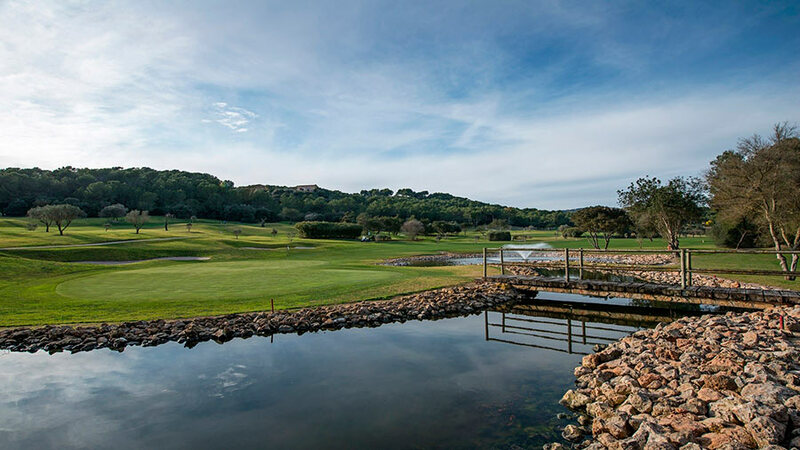 Golf Son Vida, inaugurated in 1964, was the first golf course in Mallorca and it is one of the most beautiful for its old trees and spectacular views over Palma bay. It is a legend and it is very well-known for golfists of all around Europe. Arabella Golf Son Vida has held two PGA tournaments. Mastel Group has been forged over the past seven years, always intended to convey the concept of “customer service optimization” within all business areas in which it has introduced its services. Mastel Hospitality Consulting was founded in 2006, a technological consulting firm linked to international hospitality market. Mastel purpose was to provide with the added value of its functional and technological knowledge to customers, working on improving the quality of information as well as organization working processes for proper decision-making. With a career of more than 10 years at the time in which company was set up, Mastel has managed to form part of some of the most prestigious hotel groups in the national and international industry. In parallel with the development of Mastel Hospitality Consulting, Mastel takes national and international distribution, in Spanish-speaking countries, the specialized software for managing golf courses, spa and sports centers with the name Concept Software Systems (CSS) owned by the Anglo-Portuguese Conceptek. In mid-2011, the interest in developing a new business line comes up dedicated to Business Intelligence as well as working in the field of hotel consulting, would allow the Group, working with other business areas to which synergy existed. With this idea Mastel Business Intelligence emerged. Mastel Business Intelligence develops BI products for Hotels, Resorts, Golf and Spa that are currently marketed worldwide and are installed in some of the most prestigious international Hotel Chains and Resorts. 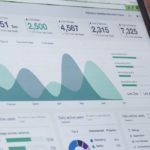 Additionally, it addresses other projects in different business sectors that are giving professional recognition in the Business Intelligence area.